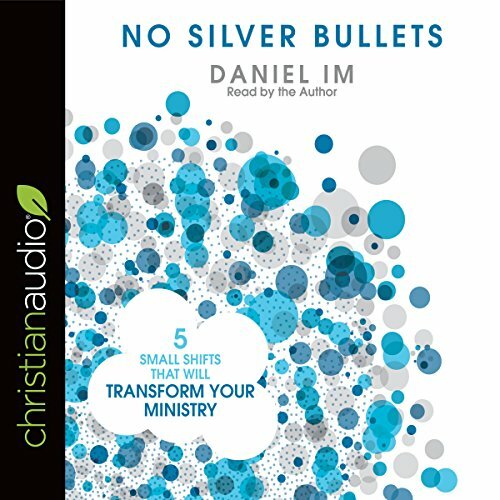 Showing results by author "Daniel Im"
What if I told you that you were only one step away from unlocking new levels of maturity and growth in your church? The myth of the silver bullet still exists because we desperately want it to. We all prefer quick fixes and bandage solutions to the long, hard, slow work that produces real change. What if the solution isn't a new model or a complicated strategy but a shift in perspective? What if you could keep your church's current vision, values, and model and simply make a few microshifts...leading to macrochanges?